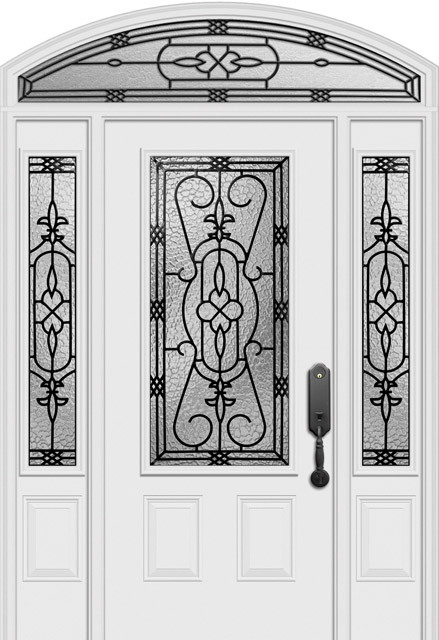 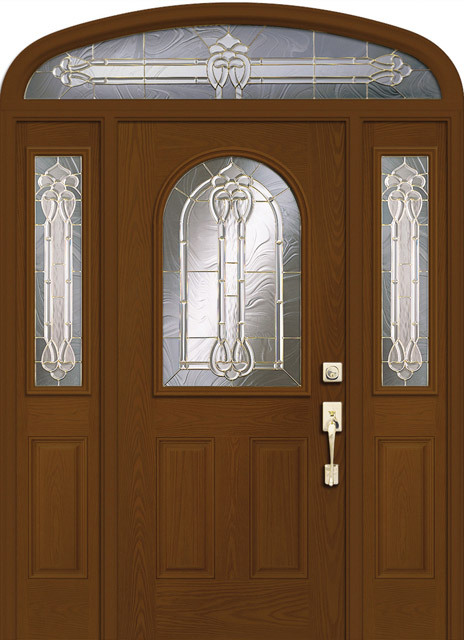 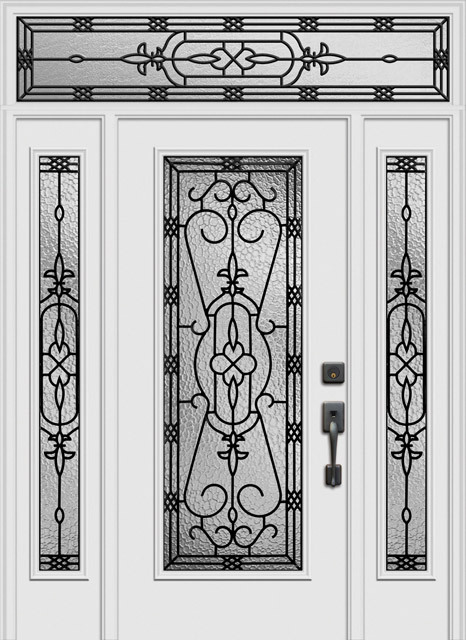 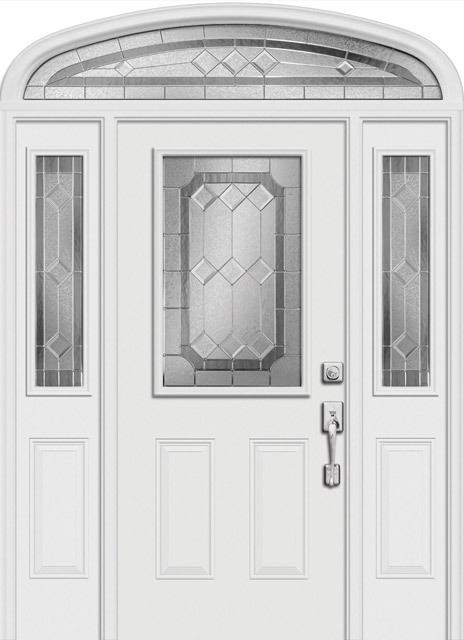 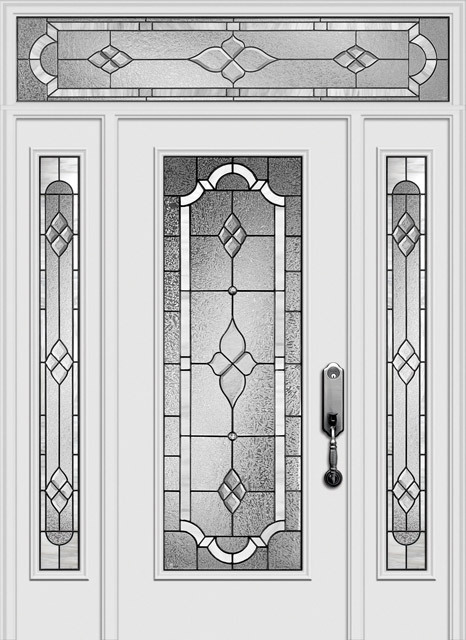 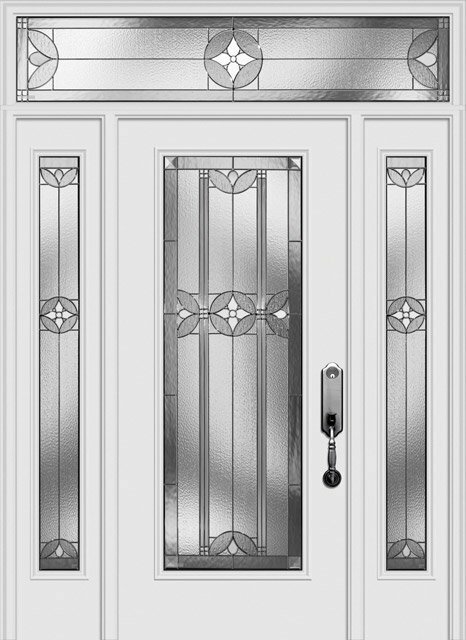 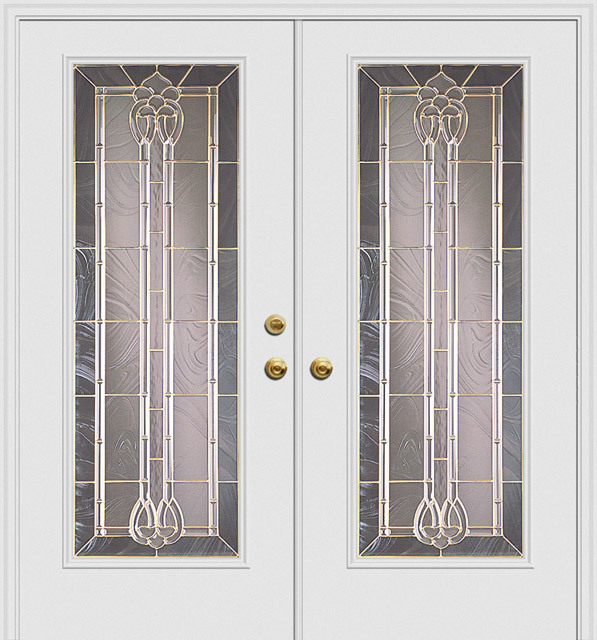 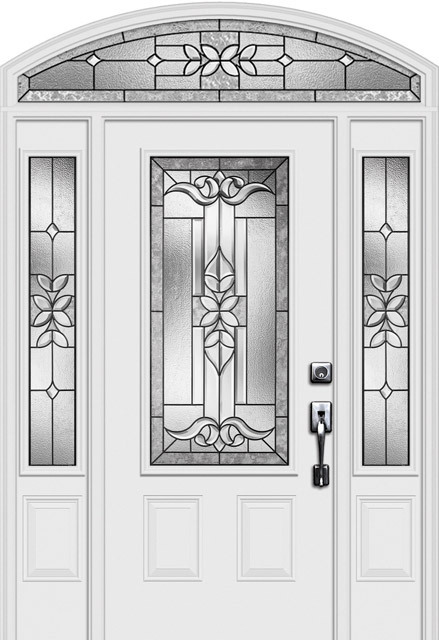 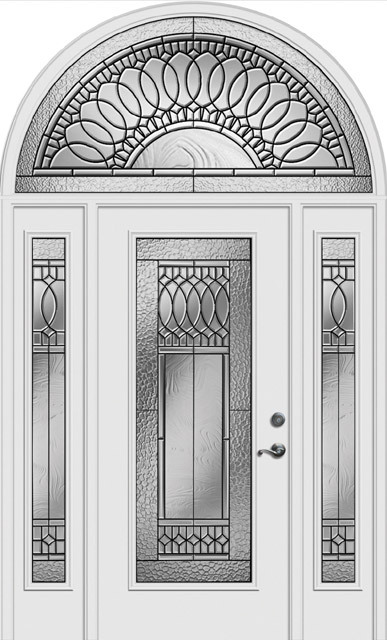 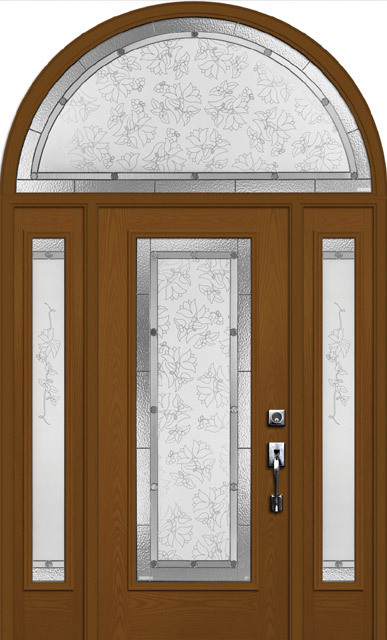 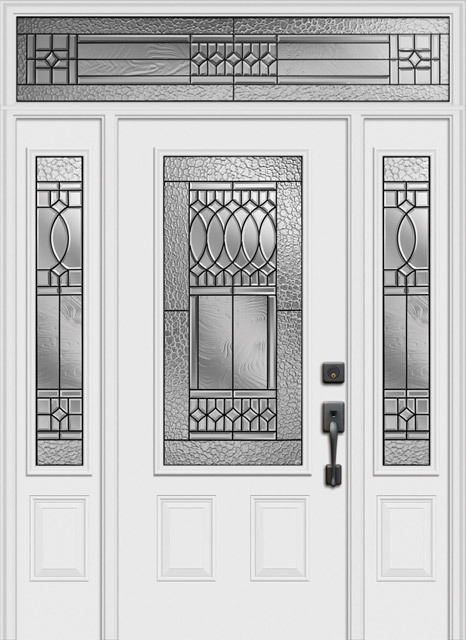 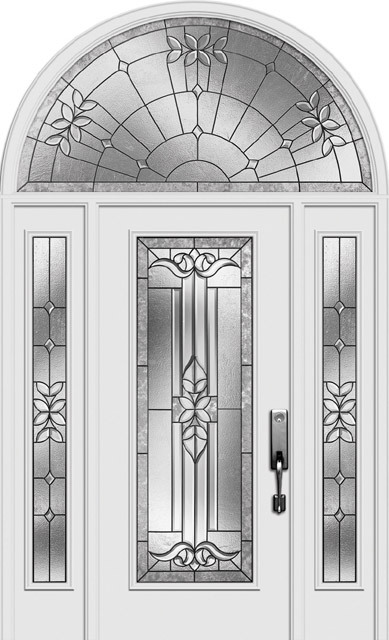 Entry Doors - Custom Built Windows, Inc. 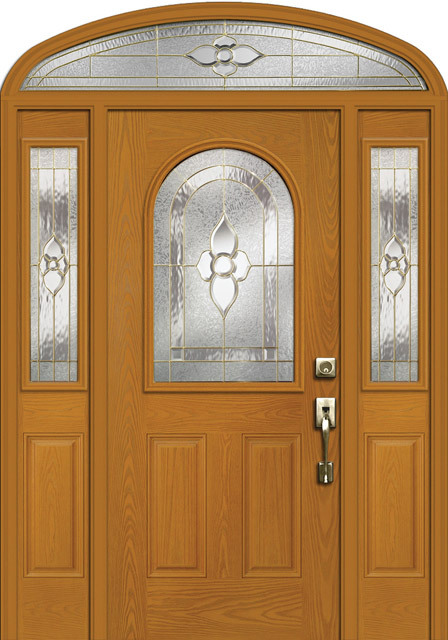 Entry doors come in many color and wood stains. 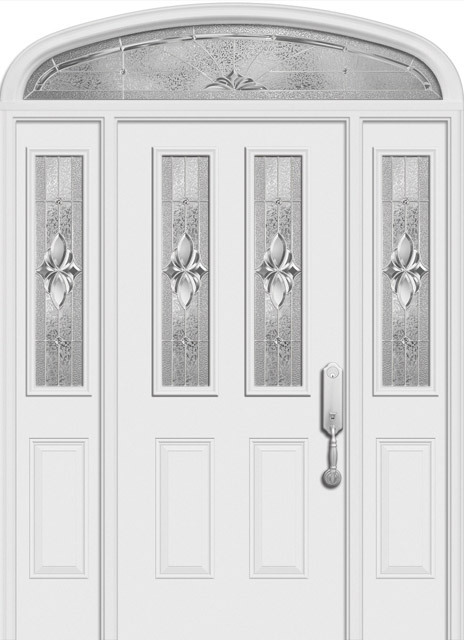 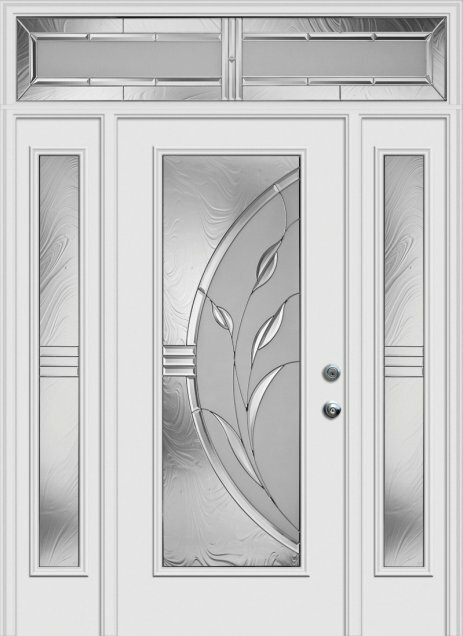 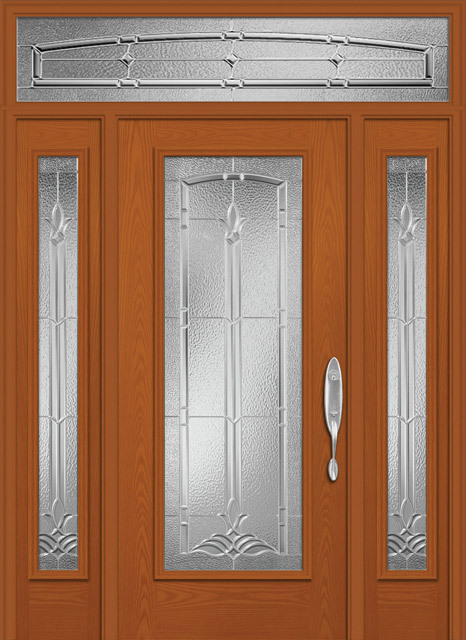 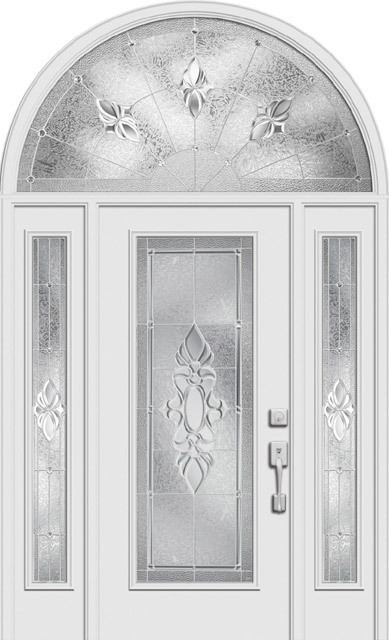 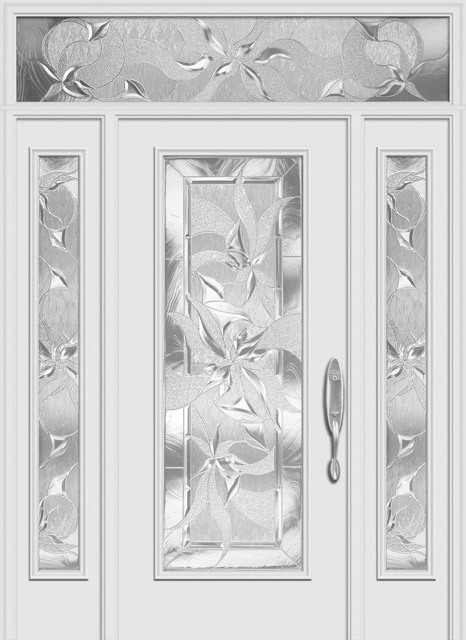 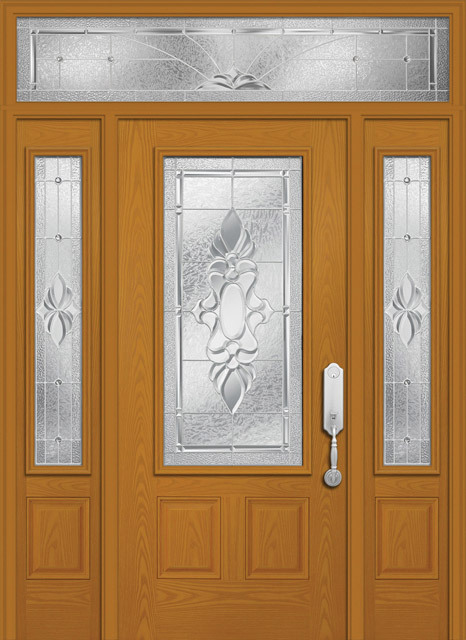 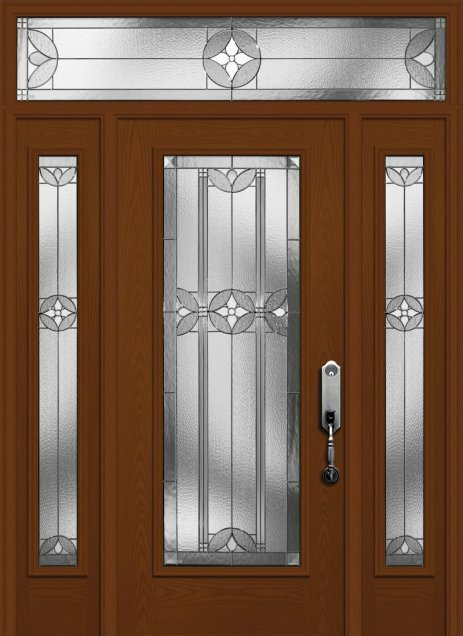 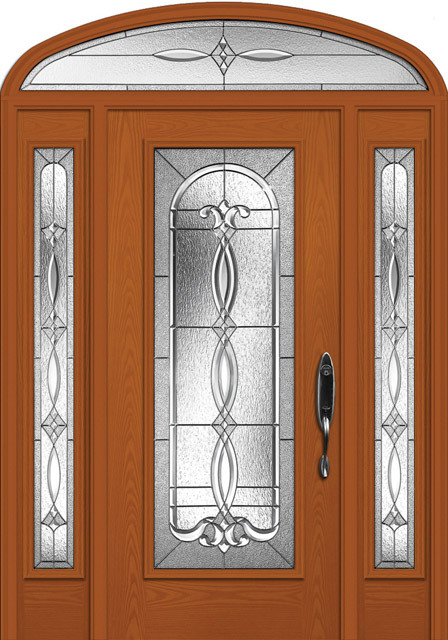 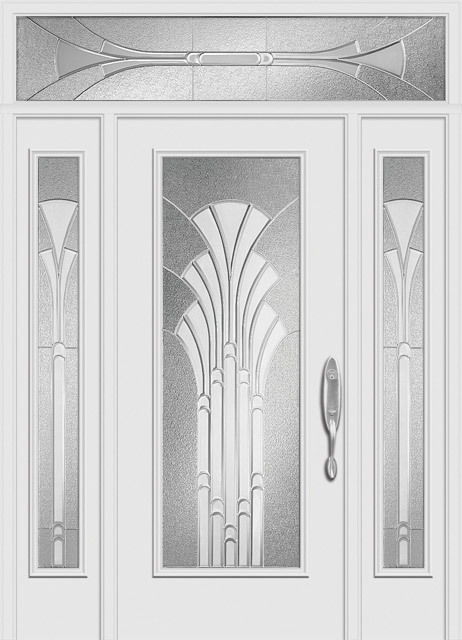 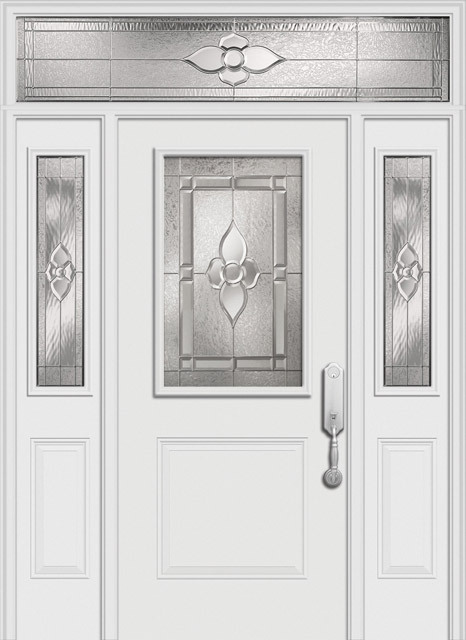 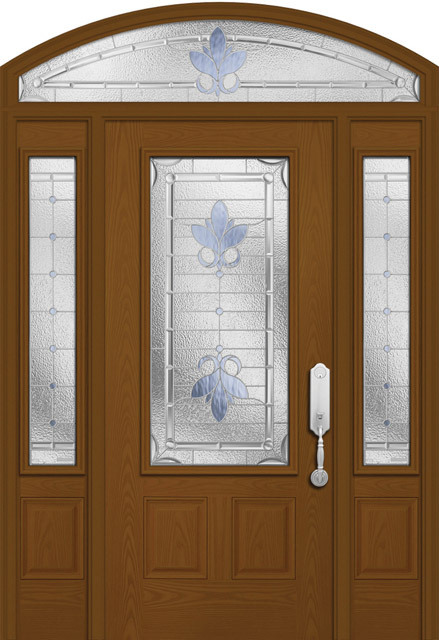 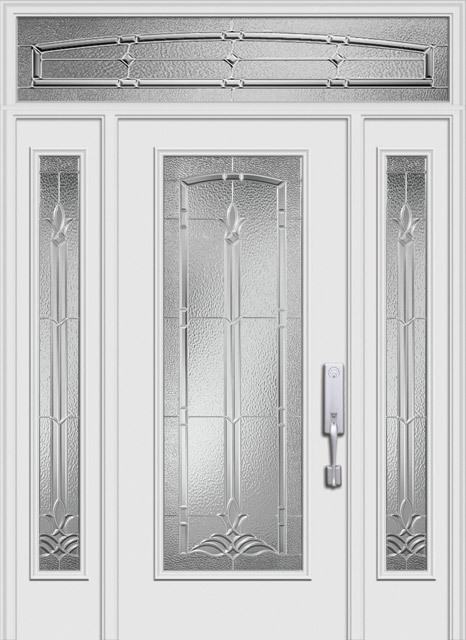 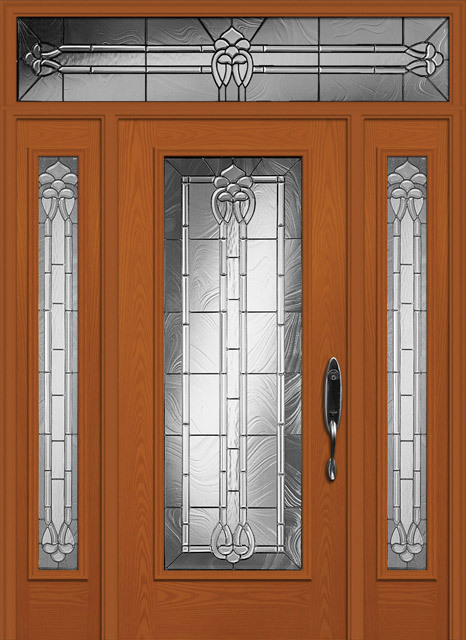 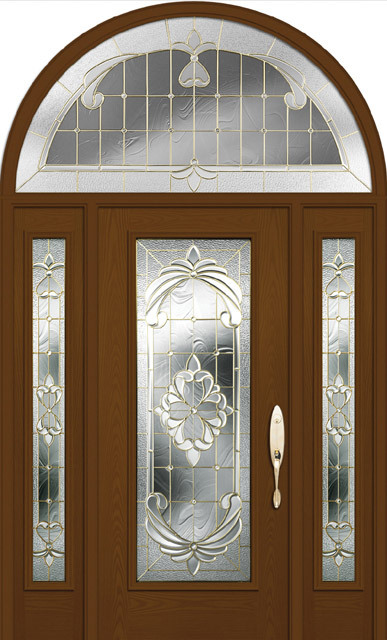 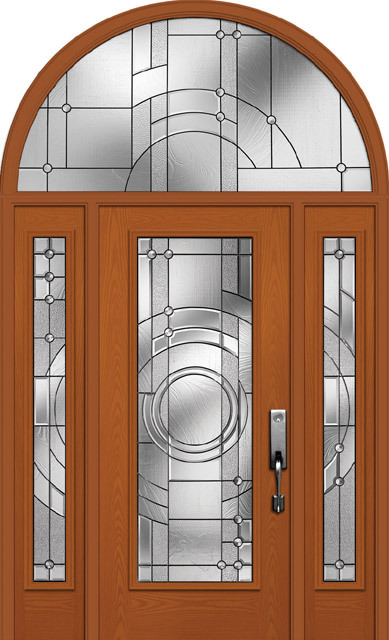 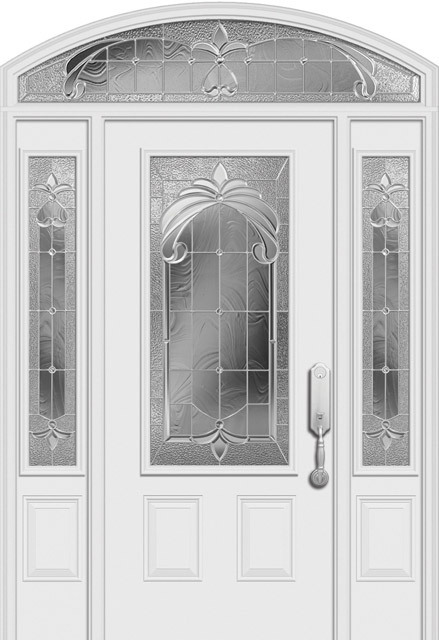 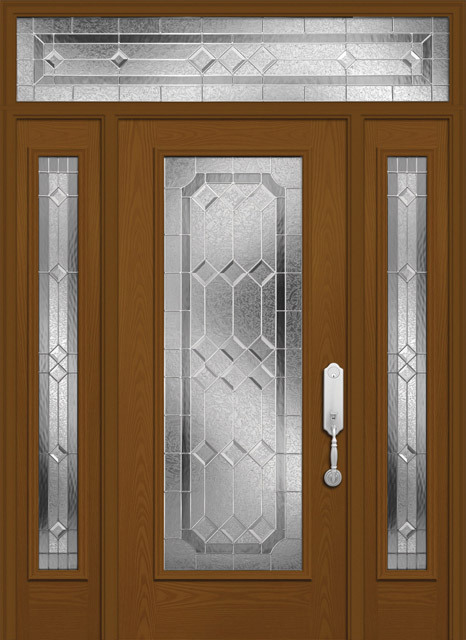 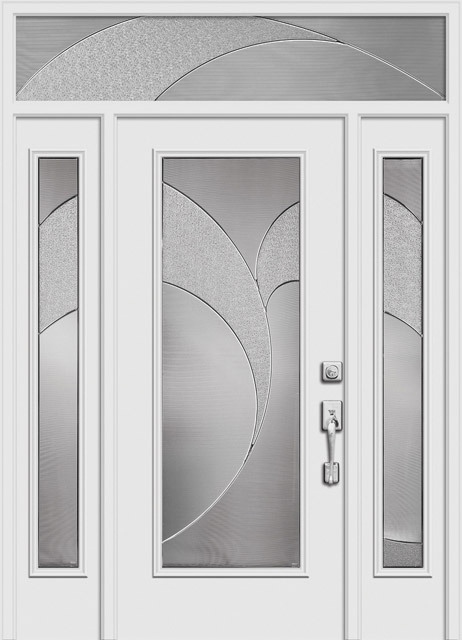 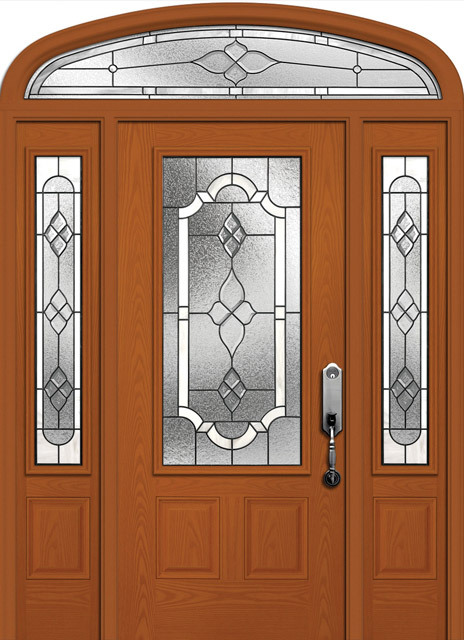 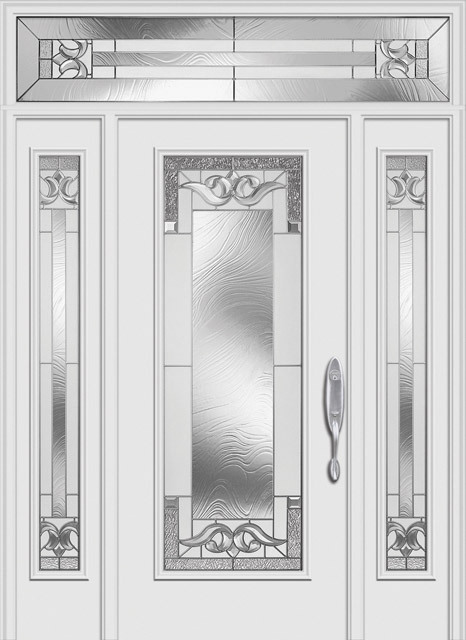 All the doors can get any type of leaded or other styles of glass. 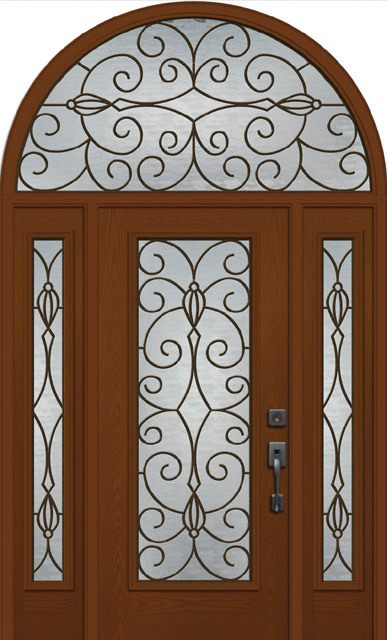 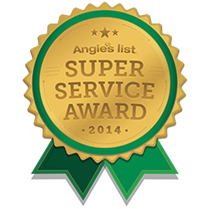 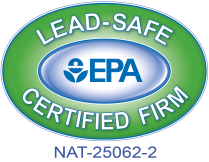 Please call us and we’ll personally bring samples of all the styles. 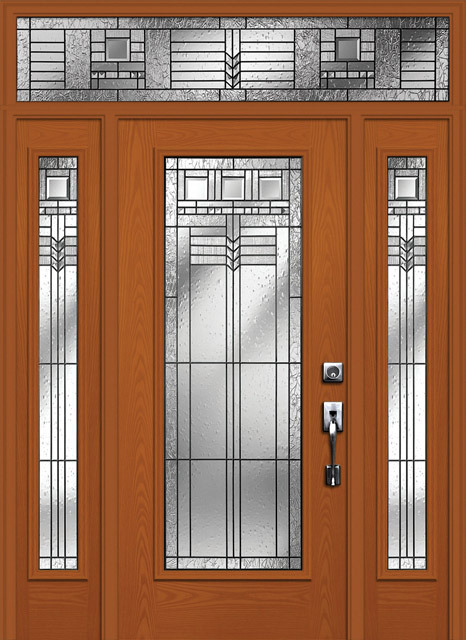 Click the arrows on the left or right of a door image to see the previous or next image. 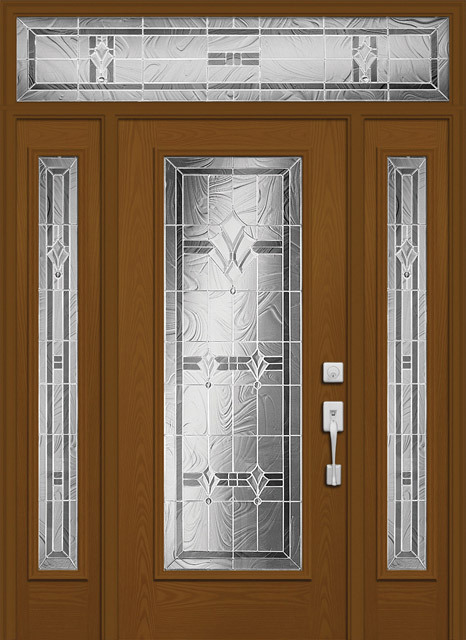 You may also click the dots at the bottom of the image to skip ahead.